Romance and suspense come alive in this Christian novel set in the South in 1875. Shadowed by majestic oaks on the bank of the Mississippi River, Oak Grove, the ancestral home of the Malcolm family, symbolizes their courage, resilience, and strength. 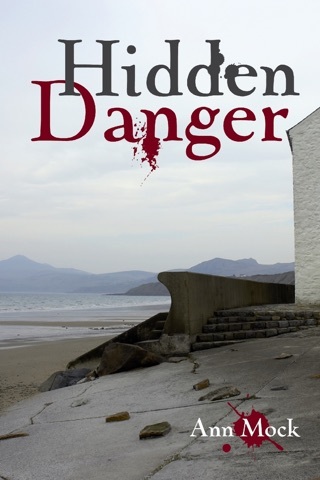 The reader will fall in love with the intriguing story of Laura who overcomes personal tragedy, and is forced to hide a secret that, if revealed, will cause her great heartache. Can Laura make her enemies become allies as she confronts her secret and finds the strength to forgive as well as to love again? Michelle Robertson for Readers' Favorite: "When God closes a door in your life, He opens a new window." Laura didn't know if she particularly believed in that old saying. She had suffered so much in the last five years since her marriage abruptly ended. Laura has a secret pertaining to her short marriage. When her father becomes ill and reveals their estate is to be sold upon his death, Laura fears her secret will get out and end any happiness the future may hold. Will Laura's secret be revealed or will God open a new window? 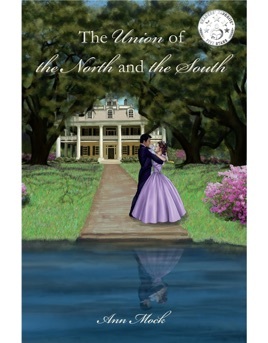 The Union of the North and the South by Ann Mock is a Southern Christian historical fiction novel, which introduces readers to the lifestyle of a few wealthy Southern families during the post-Civil War era in 1870. Author Ann Mock captures readers' complete attention with a thrilling and heart-melting romance intertwined with a suspenseful plot. The author centers the story on one main character but allows readers to identify characteristics, personalities, and vivid images of all the characters by skillfully and creatively capturing the complete essence and mannerisms of the time period and its people. The author describes the architectural aspects of the homes, the landscape, and the dress of the characters, giving the reader a full understanding and vivid vision that is as clear as a picture. The romance between the two main characters is written so elegantly, capturing the simplistic ideals lovers or couples followed in that time period. A fantastic love story capturing the beauty, historical elements, and habits of society in the South in 1870.